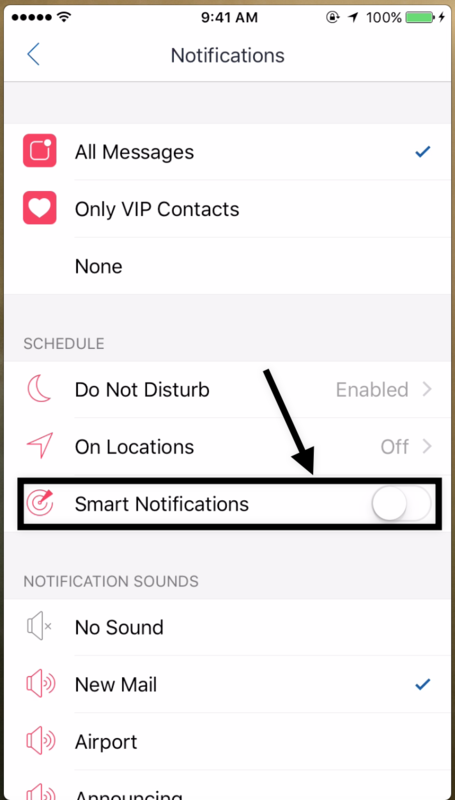 Airmail has introduced a new feature called &apos;Smart Notifications&apos; which allows you to choose whether you want the notifications from the real contacts or all incoming messages. This means that you can wish to NOT get notified for every bulk mail message or newsletter or some similar sources. 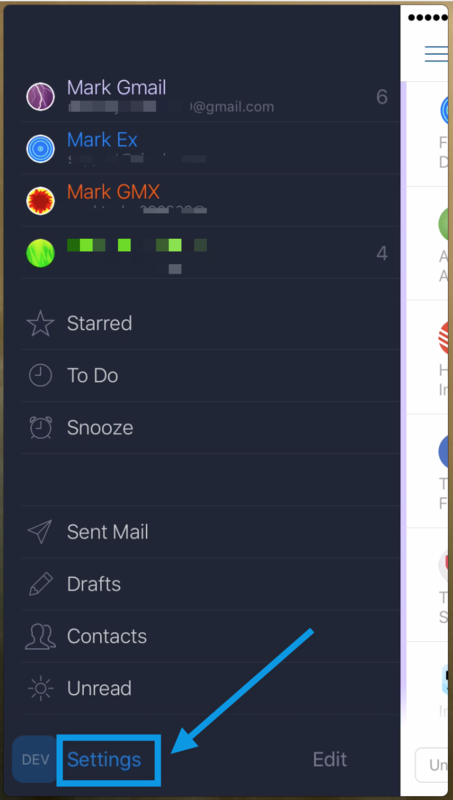 This allows you to get notifications of only IMPORTANT messages and not all of them. 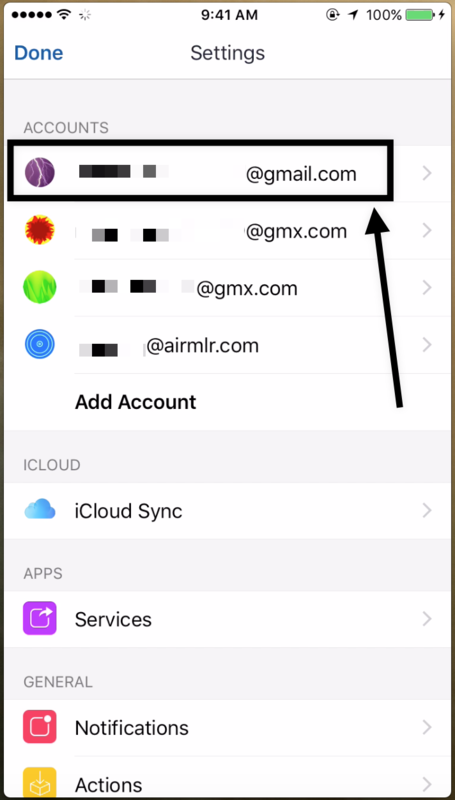 To achieve this behaviour, go to Airmail Settings. Then choose an account for which you want to enable this feature. 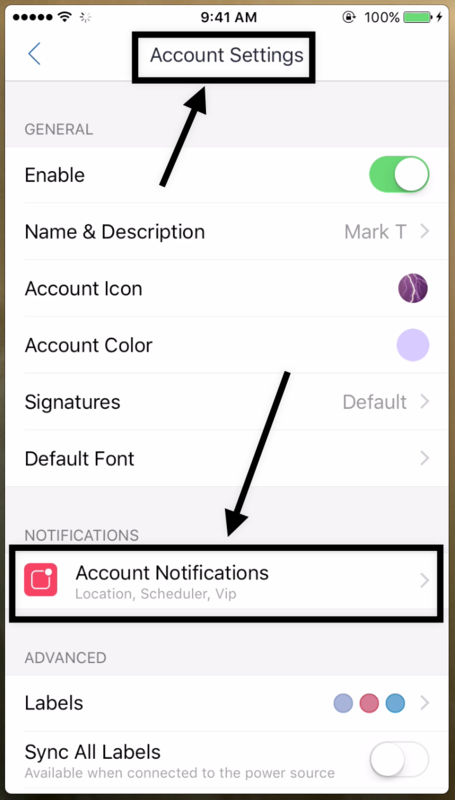 Then choose &apos;Account Notifications&apos; from the list of the settings. Then select the required option as shown in the picture below.